Just in time at the beginning of the year, BL Banking starts with the new version 1.11.10. The update offers interesting new features and settings, e.g. for SEPA and salary payments. As usual, BL Banking customers receive the update free of charge as part of the software maintenance via automatic program update. According to the current DFÜ version 3.1, it is possible to submit electronic recalls for SEPA payments that are already completely signed. The prerequisite for this is that both the bank and the client support the procedure. Recalls can be made for logical files within a pain.008 or pain.001 message, as well as for individual payments. 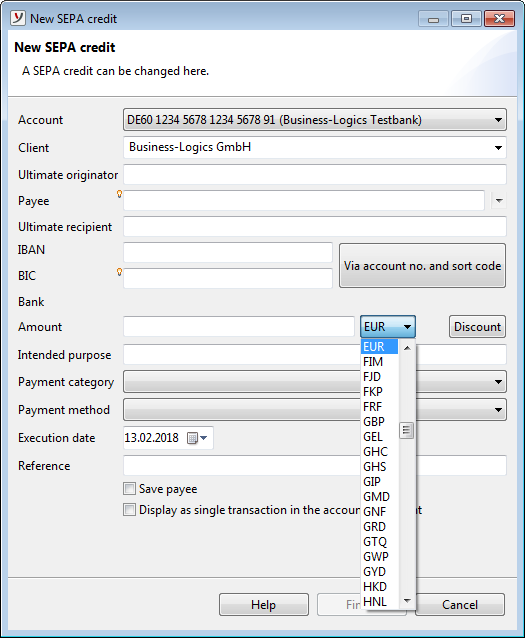 In BL Banking, you can access the function conveniently from the context menu. In addition to the DTAZV format for foreign transfers, you can now also record and submit SEPA payments with foreign currencies. 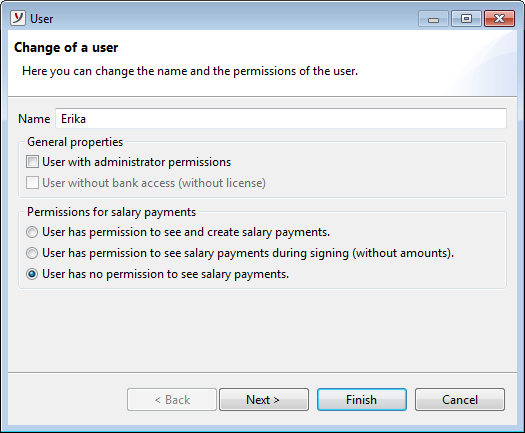 If the function is activated in the preferences, a drop-down list with all currency codes is displayed when you enter the payment. ISO payments are sent with the order type XCT after agreement with the respective bank. Salary payments may be recorded and viewed. Salary payments may be only be viewed during signing and then without amounts. Salary payments may not be viewed at all. 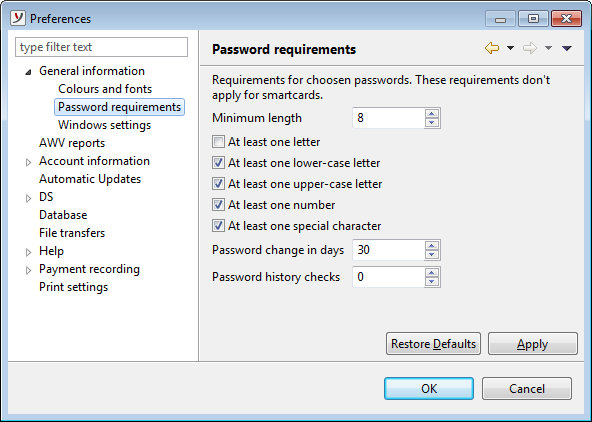 You can set password requirements in the preferences. In addition to the password length and the minimum number of certain characters, a password change interval and a restriction for the reuse of previous passwords can be set. The current version will be delivered to all new customers as an installation package. As usual, maintenance customers receive the update via automatic program update, free of charge as part of the software maintenance. BL Banking is available in German, English and French and is sold directly by the manufacturer. A demo version is available free of charge in the download area of Business-Logics.